Q: We had an employee take unpaid FMLA medical leave back in May. We have held his position for his return since then and used a temporary employee to cover his position. Can we terminate an employee effective November 1 if he does not return from his FMLA leave? A: Well, this is a difficult question to answer as these disability questions are generally answered on a case-by-case basis. But, that’s exactly why you called on a KPA HR expert! The Americans With Disabilities Act (ADA) (and potentially any other state equivalent) are open ended on these matters. The issue becomes what is a “reasonable accommodation” and has it become “unreasonable” because of undue hardship on you, the employer? 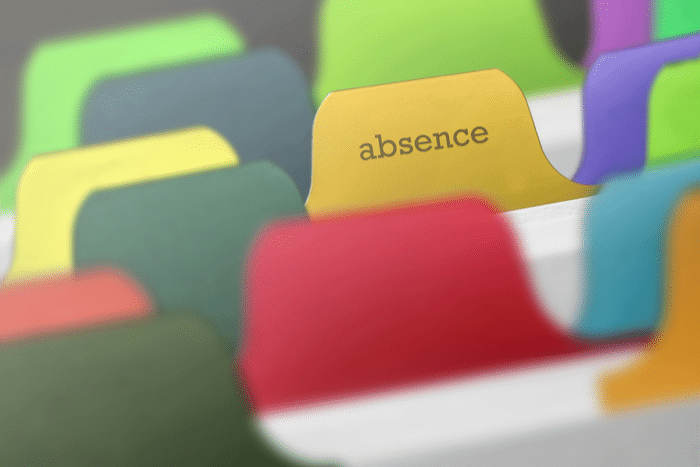 If you can demonstrate that your organization is suffering from undue hardship, this is grounds to discontinue your employee’s leave of absence due to it becoming an unreasonable accommodation. Another thing to point out is that the time factor alone in your situation, doesn’t in and of itself qualify as undue hardship. However, we will say that a leave of 5+months is starting to get into hardship territory. Keep in mind that in the past, employers have been forced, depending upon the circumstances, to grant employees FMLA leave of more than a year. Bottom Line: Hold your horses. Be prepared to document and prove undue hardship before you terminate your employee.